Learn More: Click to schedule a free 15-min phone consultation with Brooke to see if this class is the right fit for you! Prana + Shakti (100hr) is one of several advanced yoga immersion modules offered through Wild Temple Yoga. 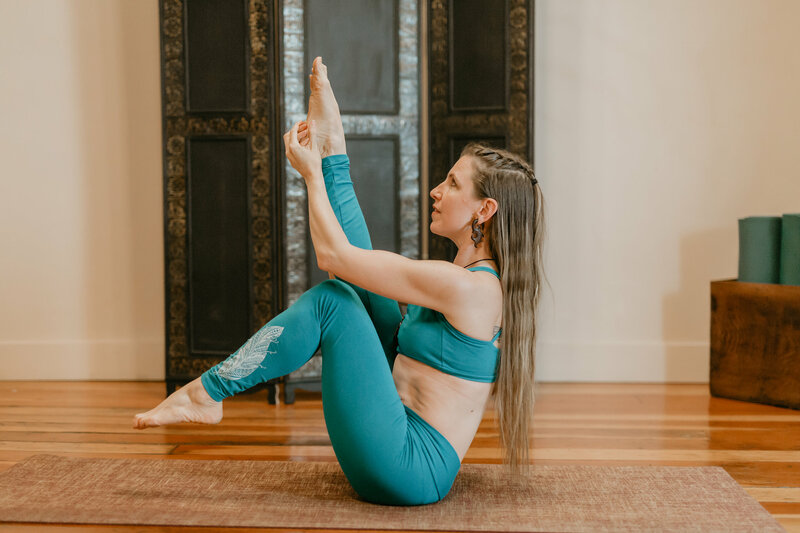 Students who complete a 200hr foundational training (w/ Wild Temple Yoga or another school) along with three advanced 100hr Wild Temple Yoga modules (including Prana + Shakti 100hr) are eligible to be certified by Yoga Alliance at the 500 hour level, the highest level of yoga certification currently available in the US. 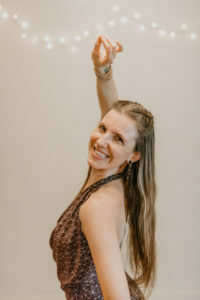 This 100hr class brings students deep into the realms of the subtle, working with and understanding the Tantric Science of Energy, Yoga Psychology, and Nature Herself. Many of our classes are held outside, meeting with plants and the elements for a support and weaving in of Spiritual Herbalism and Flower Essence Therapy. This holistic approach to study brings students into a more accelerated, yet connected transformation process of strengthening and purifying their minds and bodies. Classes run every Thursday 10am – 5pm from March 21st – May 30th.